Modern Mechanix | Yesterday’s tomorrow, today…. « Adafruit Industries – Makers, hackers, artists, designers and engineers! Modern Mechanix | Yesterday’s tomorrow, today…. 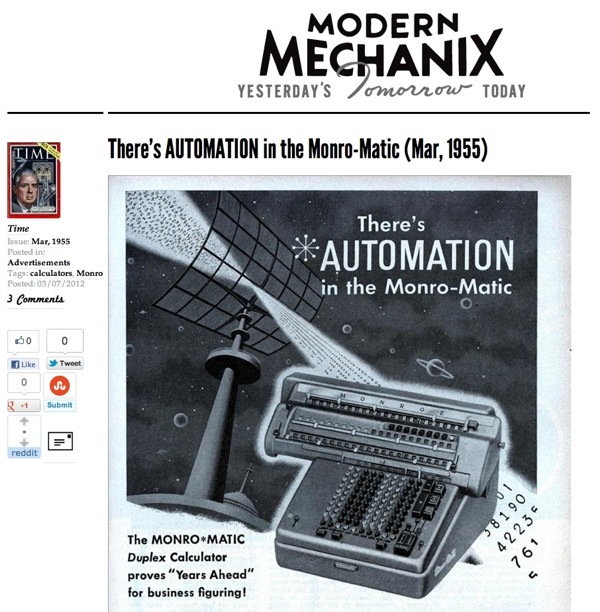 One of our favorite sites Modern Mechanix | Yesterday’s tomorrow, today. has a nice site update! Comments Off on Modern Mechanix | Yesterday’s tomorrow, today….